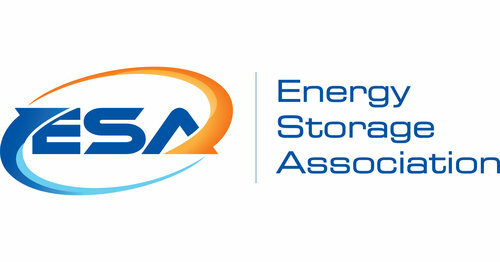 The 27th Annual Energy Storage Association’s (ESA) Conference and Expo was held in Denver, my hometown, on April 18th-20th. 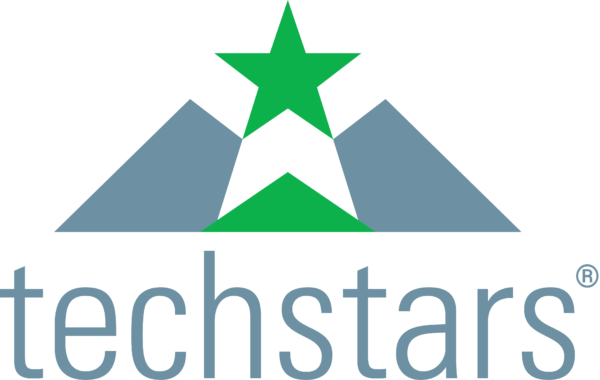 This was my first foray at an energy storage only event, and it was a big success with record-setting attendance and the largest ever energy storage expo hall. The large number of attendees, and particularly the wide range of companies, was a clear sign that the storage industry has transitioned from the emerging phase to the growth phase – from a small number of companies centered around battery technology, to a much more diverse set of companies specializing in all aspects of storage projects, including power conversion, system integration and software and controls. It is also an industry that is increasingly characterized by companies such as Nikola Power with experienced, industry veterans, and well capitalized players, that can drive change, expand scale, and increase efficiency. I believe energy storage, coupled with renewables, will make the dream of a 100% renewable powered world a reality. The ESA conference highlighted the sea change in momentum and opportunity the industry is anticipating for 2017 and beyond. Manufacturers, integrators, software only companies, and new entrants such as Nikola Power are primed for big things, and Denver’s ESA conference was the beginning of the next great run in clean project adoption. I look forward to working with other industry leaders to drive the regulatory framework needed to support this critical piece of the energy puzzle. Storage is such a key component of the modern energy world because it can help so many energy players. With energy storage, we can improve grid stability, increase the adoption of renewables, solve the problems of intermittency, provide resiliency and redundancy to critical infrastructure, and provide energy cost savings through innovative load shifting during high cost peak times. I have spent the last nearly 10 years driving innovation and adoption of distributed solar energy, first with low income New Market Tax Credit rooftop projects for schools and governmental entities and then in community solar. Despite the negative rhetoric out of the new administration, renewable energy is a big winner, and I mean a super big winner! Nikola Power’s patented battery management algorithms and veteran team of project developers are poised to make a big splash in the Energy Storage & Solar space. To find out more about our launch, team, and patents check out our website at www.nikolapower.com.